Today I would like to present to your attention the fractal of the day called "Salad". It was created in the program Jux v2.1. 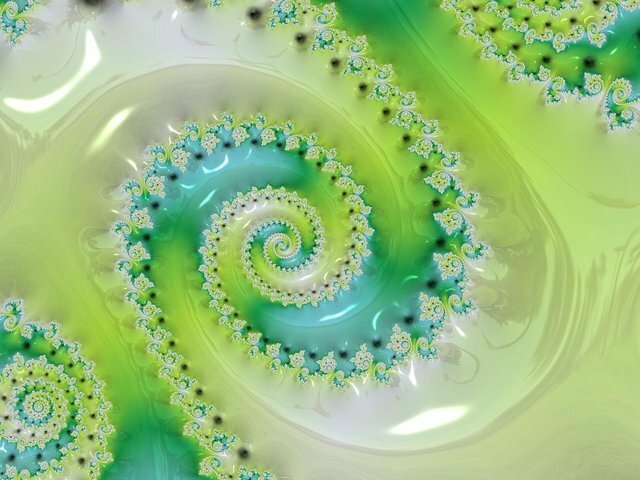 This image reminds me of young lettuce leaves. Immediately it becomes clear why one of the shades of green is called light green. If you want to enjoy this delicate color every day, just download this picture and install it on your desktop.